As of 2016, Philippines is one of the largest exporters of coconuts and coconut oil in the world. However, coconut oil has now become a more export oriented commodity and is used less for domestic consumption purposes. It is gradually being replaced by palm oil in the recent years. The market for cooking oil in Philippines is still at a growing stage as number of brands in the country is less compared to other Asian countries. Moreover, blended oil segment still remains an untapped market in the space. The different type of cooking oil in the Philippines Cooking Oil market include palm oil, coconut oil, soybean oil, canola oil, corn oil and others. The most important reason for the largest share of palm oil is that it is readily available and reasonably priced (average retail price prevailing in Philippines PHP 30.4 per liter in 2016). Philippines have been one of the largest producers of coconut oil globally but its share in the domestic consumption remains lower to 35.3% during 2016. In the past 5 years the average imports of soybean oil has been over 10,000 tons each year. Canola oil is only preferred by high income customers which are extremely health conscious as it is expensive than other oils. The different distribution channels in the market include traditional markets, direct Sale by manufactures/traders & distributors, Supermarkets/hypermarkets and through online websites. The traditional markets in Philippines include the wet markets and sari-sari stores/mom & pop stores. The Luzon region in Philippines has gathered the largest share in terms of total consumption volume of cooking oil. The major reason behind this has been that this region comprises of highest number of hotels, guest houses and households in Philippines. In the observed period 2011-2016, there has been a shift in preference from the use of coconut oil to palm oil in the country. The major reason for the shift in the preference is that the coconut has been subject to large scale fluctuation in its prices while the price fluctuations in the palm are comparatively less. Moreover, it has also been observed in the recent years that the share for the traditional markets seems to be declining as the supermarkets emerge as the go-to places instead of these traditional markets. The main reason for this change in trend is the strict government regulations against adulteration. Another trend that has been observed in this market is the increase in the number of health conscious consumers and growth in the awareness about food contents with trans-fats, partially hydrogenated oils (PHOs), and cholesterol that are responsible for various chronic diseases. The major organized players include Minola, Golden Fiesta, Baguio, Marca Leon and others. The organized players face tough competition from the unorganized market entities selling products at cheap prices. These organized players compete majorly on the basis of price, packaging and types of products offered. The expected increase in the demand for cooking oil will be on account of the amplifying number of households in the country. The total number of households are expected to increase from 24.1 Million 2017 to 25.4 million in 2019. 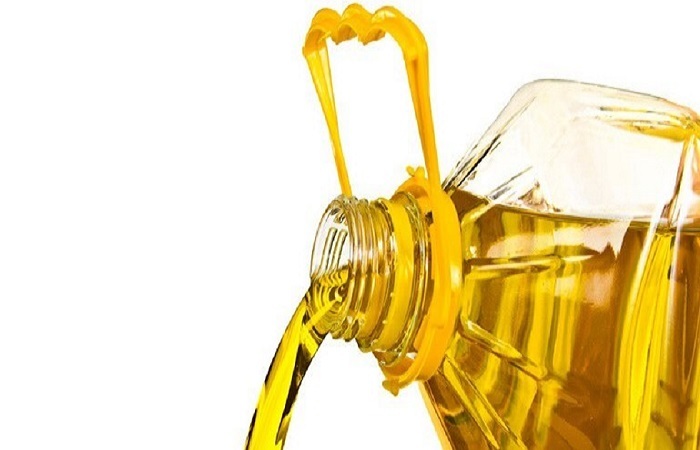 The major growth in the Philippines food manufacturing industry in the period 2019-2021 will increase Philippines cooking oil market. The food manufacturing industry is estimated to grow from USD 33,985.3 Million in 2019 to USD 42,951.8 Million in 2021.